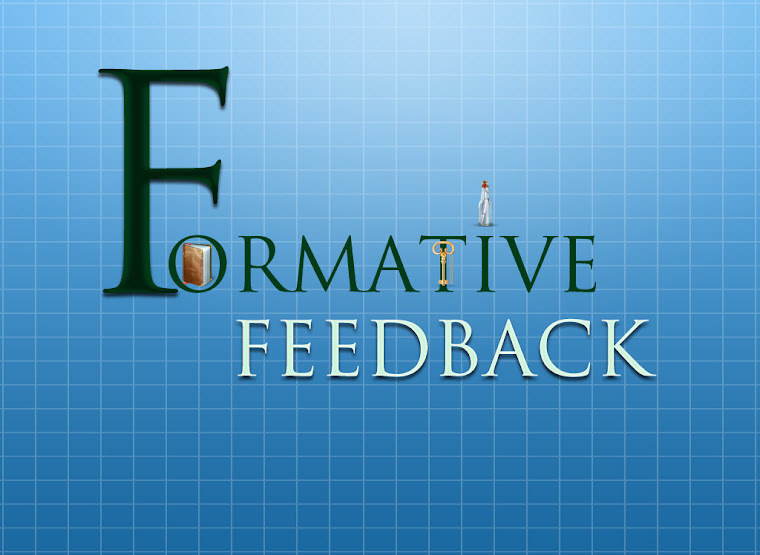 Best educational app - formative feedback for learning app. The educational app that focuses on learning process not content. An app that foster collaboration between students not isolation.